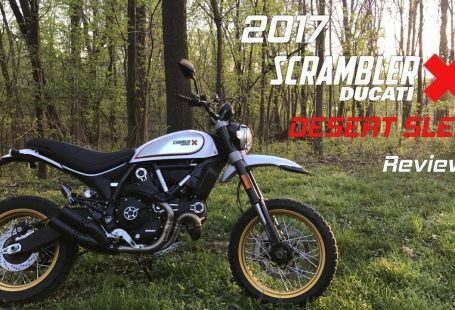 Spend enough time on your motorcycle and you’re bound to get a sore or cramped throttle hand. Any rider who’s ridden a few hundred miles in a day has certainly been seen at some point during the day trying to stretch out his/her hand; sometimes at a stop light and sometimes while riding down a straight stretch of road. A few years ago I decided to try out a $10 device called the Crampbuster. It looked stupid-simple and if it didn’t help, I was only out 10 bucks. The Crampbuster is a piece of plastic in the shape of a lowercase “q” that slips over your throttle grip. 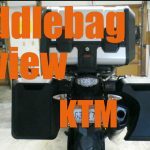 You can add or remove it from your bike in a matter of seconds and it requires no modifications. 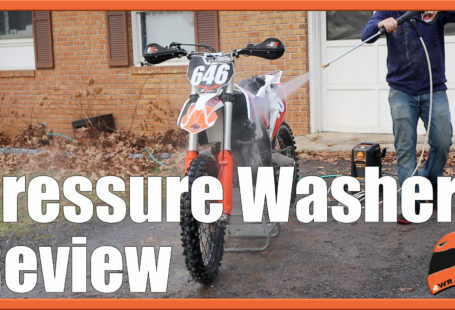 If you push it counterclockwise it uses friction to grip your throttle opening it up. If you push it clockwise, it allows you to spin it to adjust it’s position. 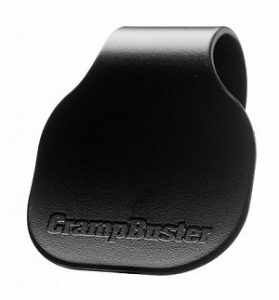 Crampbuster will allow you to keep applying the throttle while stretching your hand and fingers. Basically you’ll be able to apply the throttle with an open hand. I’ve had one on my bike for the last 3+ years and even used it during my IronButt ride. I like it so much, I’ve bought them for my family and friends to use on their bikes as well. While I have cruise control on my current bike, I still find the Crampbuster very useful. Cruise control is really only good for long, straight stretches of road. 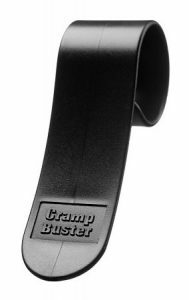 Crampbuster can be used to help keep your hand stretch during short straight aways or even in some easier corners where cruise control would be useless or in some cases even dangerous. Crampbuster comes in standard and oversize versions. 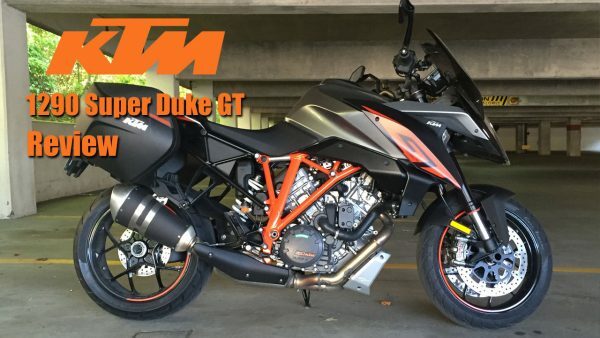 The standard version fits 5/16” and smaller diameter grips (sport bikes, standard bikes), while the oversize fits ⅜” and larger grips (cruisers, full-dressers). In addition to the different diameter sizes they also come in different widths, standard and wide. I’ve always used the standard width grip. 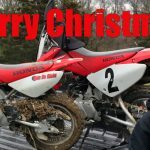 If you’re looking for something to help alleviate soreness and cramping in your hand while riding, check out the Crampbuster. I don’t think you’ll be disappointed and your hand with thank you. 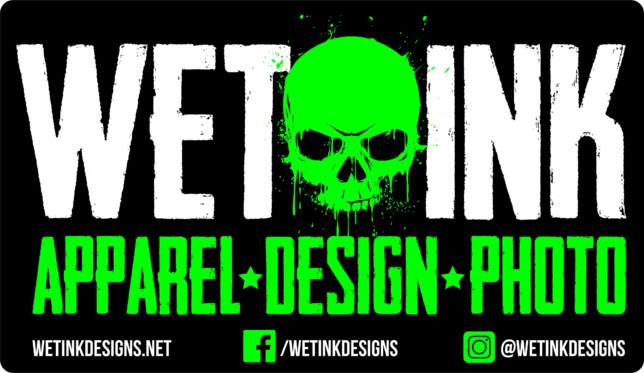 Check out the links below to find the right one for you and your bike.